A range of work is for sale through stockists or directly from Peter Wills. 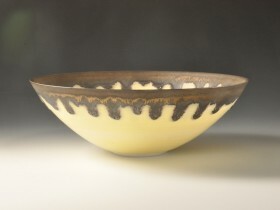 Yellow and bronze bowl 13cm diameter. 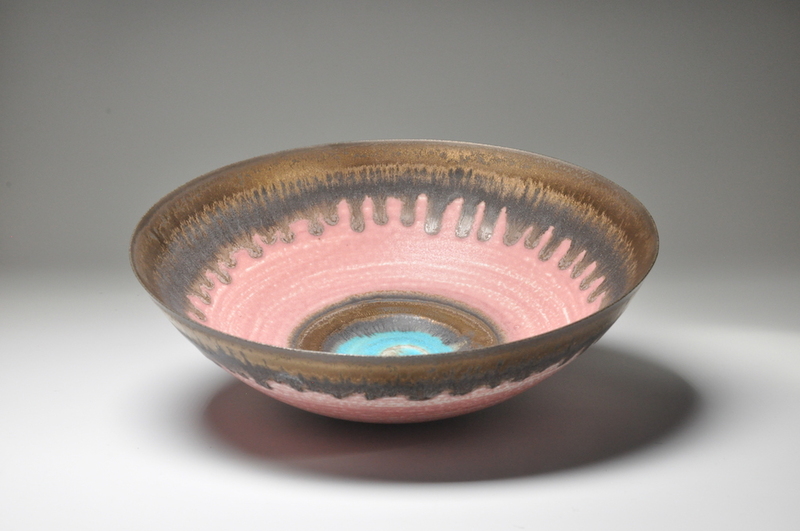 Turquoise and wood ash bowl 12cm diameter. 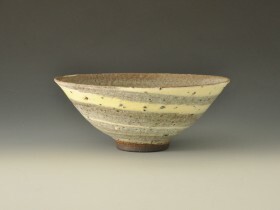 Shallow porcelain bowl 12.5cm diameter. 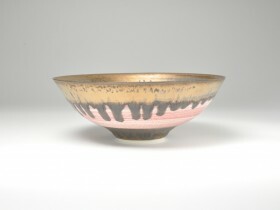 Red and bronze bowl 14.5cm diameter. Tiny red and bronze bowl 9cm diameter. 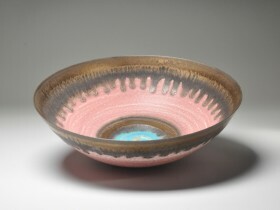 Pink and wood ash glazed bowl 17.5cms diameter. 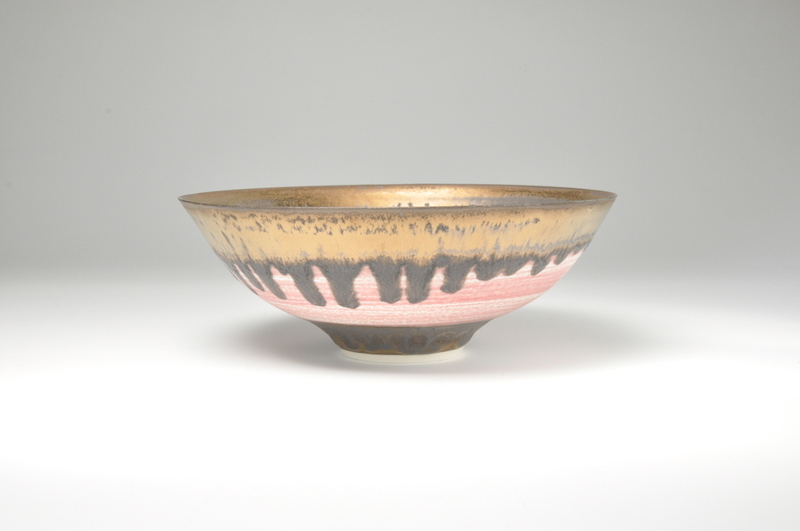 Pink and ash glazed bowl with incised foot 11.5cm diameter. 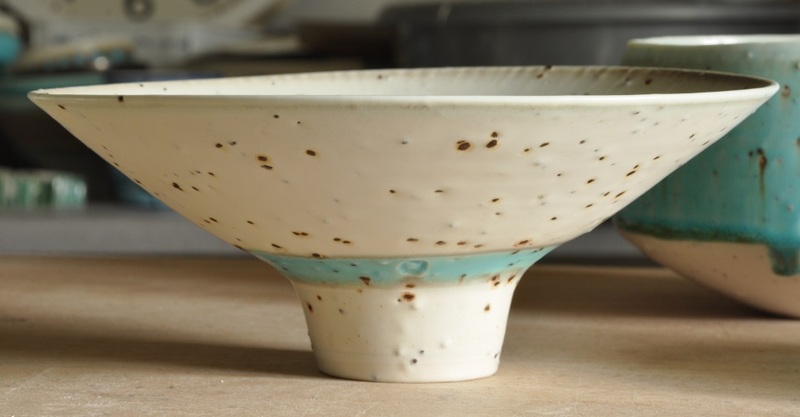 Grogged turquoise and white bowl 32.5cm diameter. 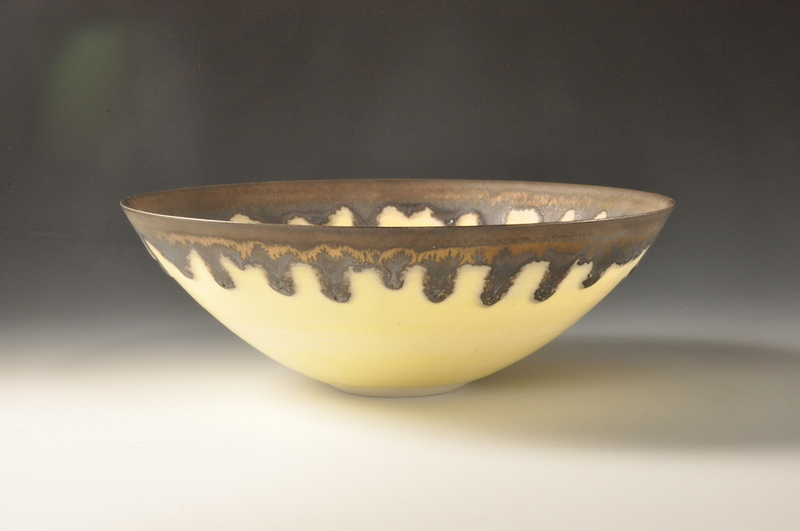 Grogged porcelain bowl 26cm diameter. Grogged porcelain bowl 24.5cm diameter. 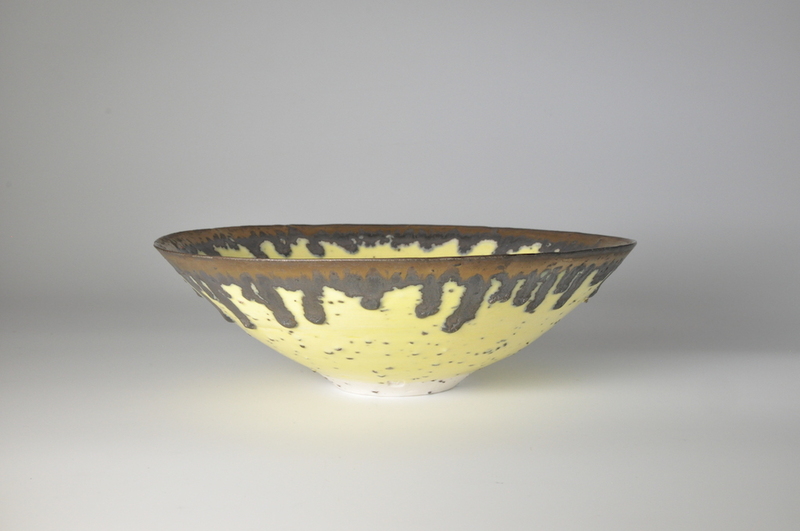 Grogged porcelain bowl 28cm diameter. 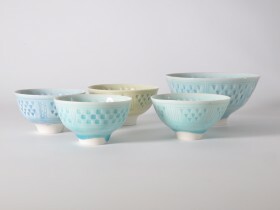 5 Little bowls, impressed pattern. 2018. 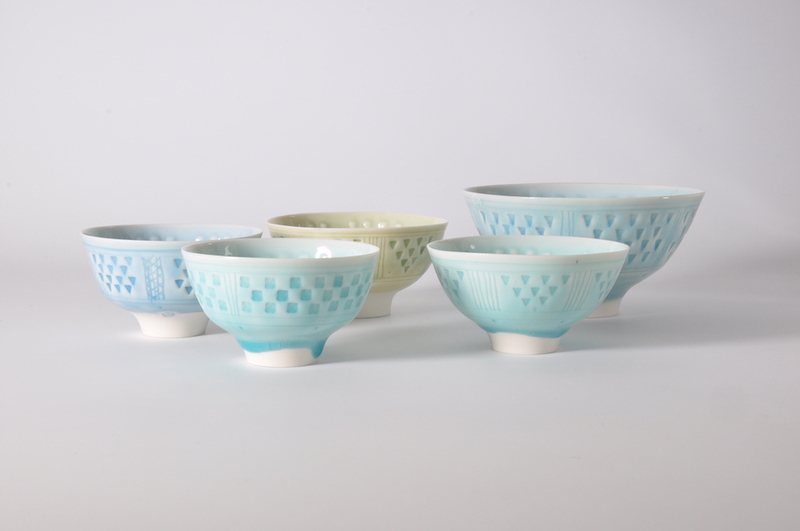 3 Dot bowls. Largest 11.5cm diameter. 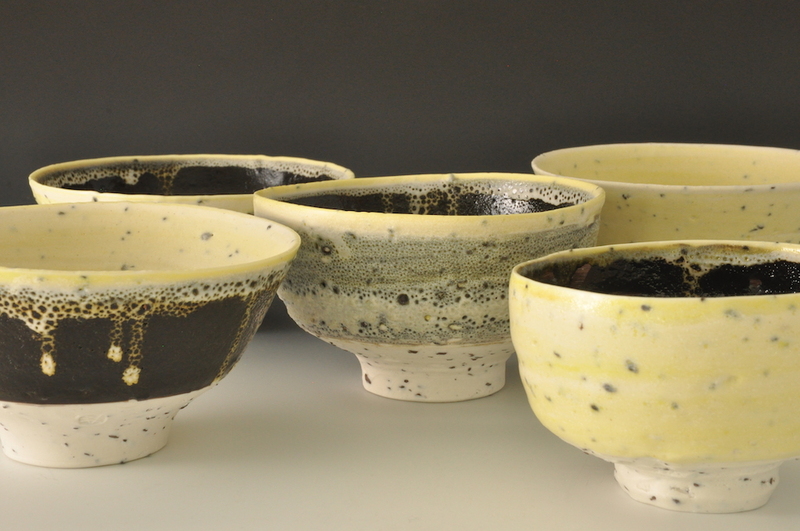 River grogged porcelain and blended dark stoneware clays. 17cm diameter. 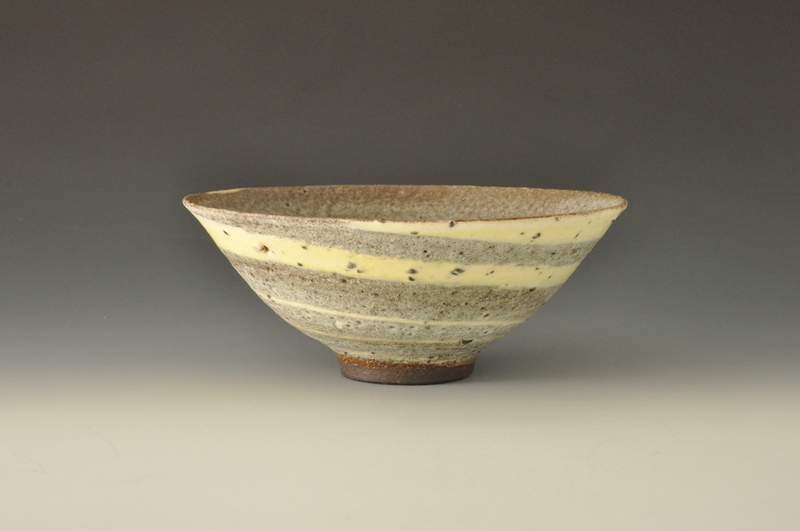 Large shallow stoneware bowls. Largest 35.5cm diameter. Large stoneware platters. Largest 40.5cm diameter. 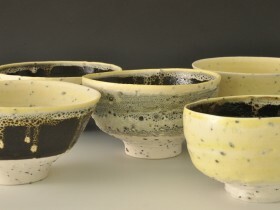 Stoneware bowls. Largest 25.5cm diameter.